February is Black History Month. Edgy Labs is all about tech and futurism. Putting the two together, we compiled a list of 36 black inventors who revolutionized various industries including automation. African Americans and other black inventor have contributed much to various industries over the decades. Here we’ll celebrate just a few of their accomplishments. Did you know that Philip Downing invented the street mailbox? I’ll bet you didn’t know that Joseph H. Smith invented the sprinkler. Last year, we briefly wrote about the incredible women behind the Hidden Figures book and a recent major motion picture. Luckily, there are many more cases just like theirs in U.S. and world history. What kind of contributions to science and tech have black inventors made over the years? Many of these innovations and inventions are integral to our society and impressive accomplishments on their own. Yet, despite a strong racial bias that continues to this day, these bright minds overcame intense and longstanding disadvantages to benefit the system that oftentimes overlooked their capabilities, potential, and even humanity. For that reason, we think they deserve extra special consideration. Join us in celebrating these peoples’ intense determination, intelligence, and skill against all odds. While we often write about tech giants like Elon Musk or Mark Zuckerberg, many people (with more disadvantages and fewer advantages) advance the tech landscape. As recent films like Hidden Figures illuminated, the integral work African Americans have performed throughout U.S. and world history is, sadly, often overlooked. Beyond advancements in tech, black inventors adapted everyday items to make life easier. Some, like Madam C.J. Walker, even paved the road for modern entrepreneurial endeavors. First up, we’ll take a look at black inventors in the world of computers and telephones. Touch-tone Telephones, Supercomputers, and Netcom – oh my! Black inventors made many marks in the fields of computers, telephones, and the Internet. Mark Dean, a noted IBM engineer, led the design team for the ISA bus. He also spearheaded the color computer monitor and was a collaborator on the first gigahertz chip. This eventually allowed computers to connect to devices like printers, monitors, etc. Similarly to other black women in history, Shirley Jackson, pictured above, contributed multiple advances in her fields. Her work led to fiber optics, touch-tone telephones, caller id, call waiting, and even solar cells. Otis Boykin invented the pacemaker and also worked with IBM computers. He invented more than 25 electronic devices including chemical air filters, burglar-proof cash registers, and electronic resistors that control missiles. Dr. Philip Emeagwali is sometimes credited with inventing the world’s first supercomputer. Capable of performing 3.1 billion calculations per second, Philip’s work is often associated with the advent of the Internet as we know it. However, there has been some discourse as to his actual contributions to computer and network development over the years. 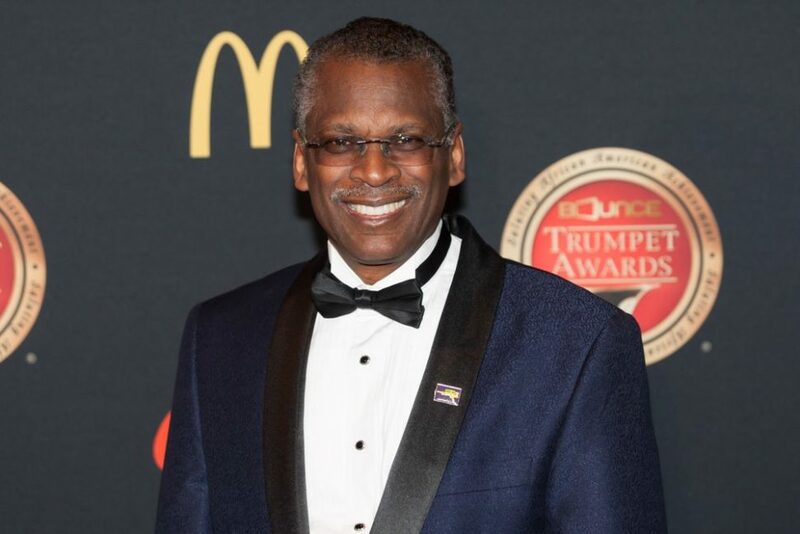 Lauded as telecommunications entrepreneur and pioneer, Emmit McHenry founded Netcom Solutions. But black inventors also gave us technological building blocks and devices we still use today. 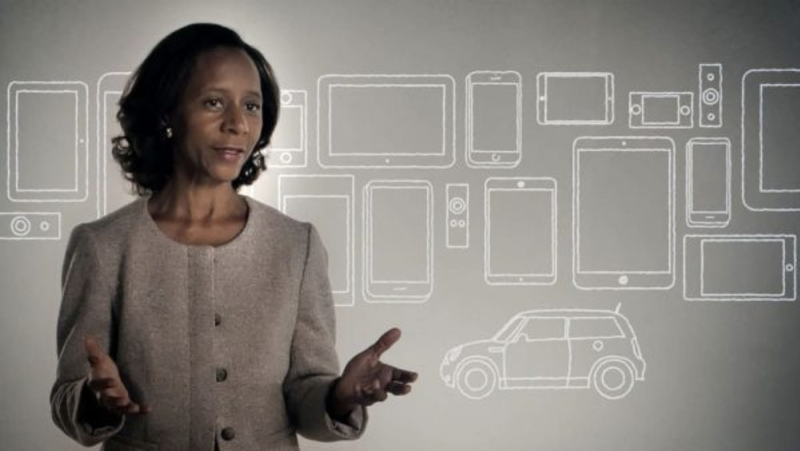 The Woman Behind Skype, MagicJack, and More! Skype, MagicJack, Vonage, and other Internet-based audio/video and text communication applications wouldn’t be around if not for the VOIP technology. Voice Over Internet Protocol was invented by Dr. Marian Croak, an African American Ph.D. holder in quantitative analysis from the University of Southern California. Dr. Croak started her career at AT&T where she worked for over 30 years and served as Senior Vice President of Research and Development of the company. She predicted that IP and the Internet would be a hit which motivated her to develop a technology that would transform the Internet. And, voila! Thanks to her, we now enjoy the perks of VOIP like Skype calls, video conference, and online messaging. Dr. Croak holds over 125 patents in VOIP technology and manages more than 2,000 engineers and computer scientists responsible for AT&T’s enterprise and consumer wireline and mobility services. 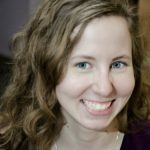 She’s also currently serving as Google’s Vice President of Engineering. One of the very first cartridge-based video game systems came from Gerald A. Lawson. Jerry, as he was called, worked at Fairchild Semiconductor in the 1970s. He also belonged to the Homebrew Computer Club alongside Steve Wozniak and Steve Jobs. While there, Jerry helped invent the Fairchild Channel F, as pictured below. Lisa Gelobter helped develop early web animation that led to the advent of Shockwave. She also worked with online video via Hulu, Joost, and Brightcove. Her work even took her to the White House, serving as Chief Digital Service Offer in the Department of Education. Some of the most famous animations in history came from Marc Hannah. Having worked on iconic Hollywood films like Jurassic Park, Marc co-founded Silicon Graphics in 1982. He also created unique programs including Indigo, Indy graphics, and Personal IRIS. Hannah’s company’s technology helped create Terminator 2. The intro for “Monday Night Football” used his programs, as well as various military, engineering, and research initiatives. Have you ever used a microphone? Then you need to thank James E. West. James and Gerhard M. Sessler developed the “electroacoustic transducer electret microphone” in the 1960s. Their concept was so good that 90% of microphones used today follow the original design. Other black inventors made forays into the audio/visual world, too. Furthermore, what has become modern-day home security systems all started with a black woman. Marie Van Brittan Brown wanted to feel safer at home. She developed a home security system using peepholes, cameras, and a radio-controlled wireless system. The system relayed images to a monitor. It also enabled the person watching the monitor to communicate with the person being filmed via two-way microphones. A remote control also allowed Marie to lock or unlock the door at a distance. This paved the way for modern closed-circuit television and home security as we know it. 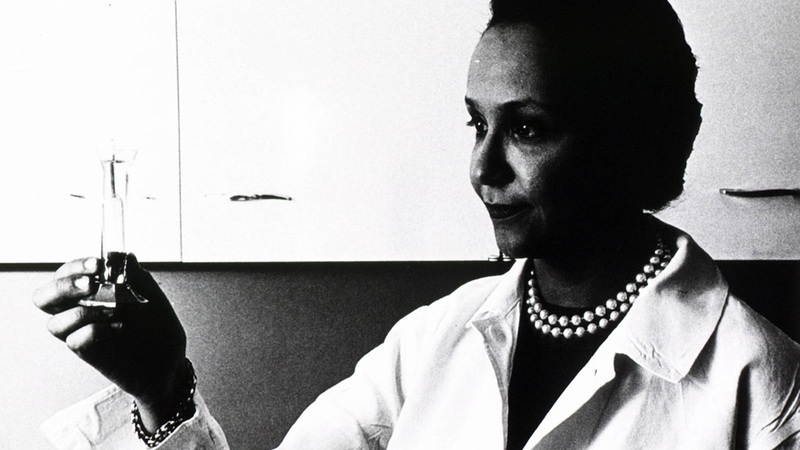 Dr. Jane Cooke Wright was the first African American woman to be elected as the president of the New York Cancer Society, making her the highest-ranked African American woman at a nationally recognized medical institution. Dr. Wright is widely known in the medical community for her contribution to the development of chemotherapy treatment. She introduced the technique of using human tissue cultures in testing chemotherapeutic drugs instead of mice. Dr. Wright also implemented a comprehensive program to study stroke, heart disease, and cancer, and created another program to instruct doctors in chemotherapy in the late 1960s. 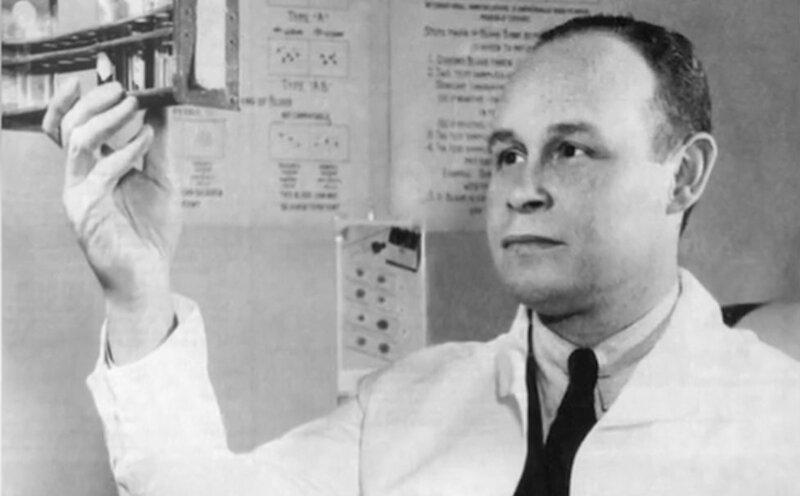 Many people might know Charles Drew for his contribution to medtech. In his short life of only 46 years, Charles revolutionized blood storage. His refrigerated “blood mobiles” stored blood at a temperature to prolong its shelf life. This further revolutionized blood storage and plasma banks for WWII. Echoing Charles’ legacy of refrigeration techniques, John Standard patented an improvement to the refrigerator in 1891. The non-electrical solution used an ice-filled section that chilled contents. Before that in 1889, he also conceived an oil stove that conserved space. This made the stove top cooking method more versatile and available. Innovations like these continued in other industries, too. The keen attention to accessibility, ease of use, and maintenance yielded major “quality of life” jumps. Historically, black inventors found ways to improve existing devices to make life easier for everyone. Consider John Burr. Though he did not invent the lawnmower, he found a way to enhance it. Having worked as a farm equipment repairman and steelworker, John knew his way around machines. He devised a rotary blade mower which he patented in 1898. His mower was more maneuverable, clogged less, and could get a closer clip on grass blades. In fact, the design hasn’t deviated much compared to various manual rotary mowers still used today. Joseph and John weren’t the only black inventors involved in agriculture. George Washington Carver, though famous for his idea of peanut butter, did far more than that. Recruited by Booker T. Washington for the Tuskegee Institute, George did extensive work and study on agriculture. He wanted to find a way to ameliorate the damage done by exhaustive cotton farming. The first step was to rehabilitate the soil in southern farms. So George taught farmers about crop rotation and fertilization. After conducting studies on which crops thrive in various areas, his answer came in the form of peanuts. As a result of his research and work, peanuts emerged in more than 300 products. This move toward the shelled legume not only helped the soil, it bettered the economy, too. Space Exploration, Physics, 3D Tech, and . . . Super Soakers? One of the most iconic toys of the 1990s came from NASA engineer Lonnie Johnson. He worked in the Jet Propulsion Laboratory at NASA, on the Cassini mission to Saturn, and the Jupiter Galileo mission. He also served in the Air Force. His current work focuses on the Johnson Thermoelectric Energy Converter. Lonnie aims to convert solar energy into electricity using this advanced heat engine with twice the efficacy of current methods. Lonnie continues a long history of African American advances in aerospace, physics, and even early 3D tech. George Carruthers created the ultraviolet camera (also known as the spectograph). NASA used this for the Apollo 16 flight in 1972 to examine Earth’s atmosphere. Due to its inherent abilities, NASA captured UV images of more than 550 nebulae, galaxies, and stars. Another George, George E. Alcorn, innovated imaging x-ray tech in the form of the spectrometer. The thermomigration of aluminum enabled the device to better show material compositions. Perhaps one of the most influential black scientists, Jesse Ernest Wilkins, Jr. collaborated on the Manhattan Project. He worked with Eugene Wigner to develop the Wilkins effect and the Wigner-Wilkins spectrum. His work also involved the design and development of nuclear reactors for the purpose of generating electrical power. Black women also made huge contributions to the various fields of science. The actual women portrayed in the film Hidden Figures are Dorothy Vaughan, Kathleen Johnson, and Mary Jackson. Gifted scientific minds, these three women were integral in the developing the math behind NASA’s first successful space missions. Their legacy continues with practical applications from modern black women like Dr. Patricia Bath. She is the first black woman to complete an ophthalmology residency. Patricia is also the first black female doctor to get a medical patent. Her invention, the Laserphaco Probe, uses laser technology to more precisely and less painfully treat cataracts. Valerie Thomas originally worked at NASA as a data analyst. She oversaw the Landsat program creation and conceived real-time computer data systems. As a result of her work there, she patented the Illusion Transmitter in 1980. Though low tech, this early 3D prototype uses concave mirrors on both ends to transmit and produce optical illusion images. The device was first used to observe Haley’s Comet and space events. But Valerie’s techniques also appear in many modern televisions and other devices, too. Due to its usefulness and intelligent design, NASA still uses this kind of technology today. Annie J. Easley has spent over three decades of her career working with NASA. She’s one of the first black computer programmers to work on alternative-energy technologies, energy-conservation systems, and the Centaur launch system. That time, there were 2,500 employees under NASA but only Easley and three others were black. In her 34 years of service, Easley was laterally transferred thrice but never received any promotion. Automation isn’t reserved for the 20th and 21st centuries. Jan Ernst Matzeliger patented an automated shoemaker as early as 1883. Due to his design, the machine streamlined the process of connecting the leather to each part of the sole. With rapid efficiency, the machine could make up to 700 pairs of shoes per day. This drove the cost of shoe production down drastically. It also increased shoe availability and decreased shoe cost. Despite his unfortunate death at only 37, his invention revolutionized shoemaking. It was also a crucial first step towards our future of automation. But Jan wasn’t the only black inventor who saw the ways automation could make life easier. Alexander Miles gave the world the incredible gift of automatic elevator doors. George T. Sampson gave us the mechanical dryer in 1892 and a sled propeller in 1885. Inventor Richard Spikes gave us the automatic gear shift in 1932. He also conceived many other innovations like the multiple barrel machine gun, a beer keg tap, and automatic safety brakes. But my favorite inventor on this list has to be Elijah McCoy. A certified mechanical engineer, Elijah worked primarily on railroad projects. He developed a method of automating train lubrication using a lubricating cup. This cup dripped oil in the right location at the right time. His invention was so popular that many people tried to copy it. It has been suggested that this is the origin of the phrase “The Real McCoy”. Necessity is the mother of invention, but simplicity is key. Black inventors Lloyd Ray and Sarah Boone recognized this. They invented the dustpan and the ironing board respectively. Mary and Mildred Davidson invented the toilet paper holder. Philip Downing invented the street mailbox. In fact, black inventors conceived many things we use on a daily basis. Familiar with traffic lights and the cycle between red, yellow, and green? The credit for the innovative addition of the yield or “yellow” light goes to Garrett Morgan. He also developed a gas mask prototype called a “safety hood” in 1914. Due to racial tension in the southern U.S., Garrett hired a white actor to play the “inventor” while Garrett, himself, acted as the sidekick. He demonstrated the effectiveness of his invention, seeing robust sales numbers thanks to his strategy. As a result of its efficacy, it was developed into gas masks used in WWI to protect soldiers from gas warfare. 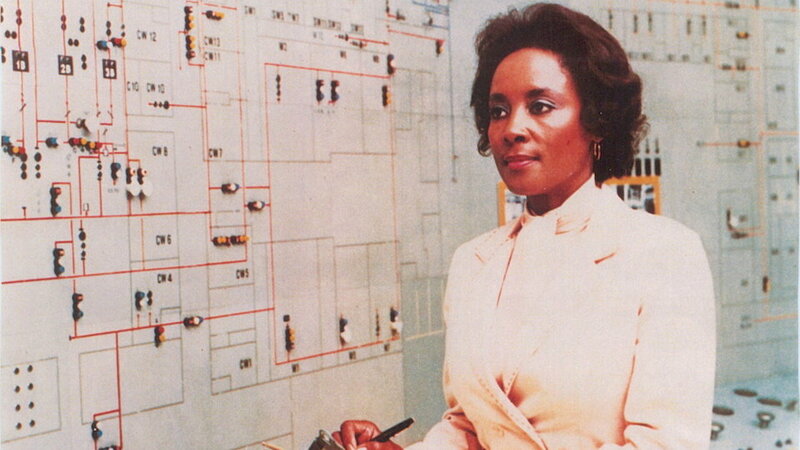 Alice H. Parker revolutionized the way we heat our living or working spaces. Before her innovation of the natural gas heating furnace, wood burning furnaces were the only way to do it. As a result of her preliminary designs, other inventors devised modern thermostat technology. Many black inventors worked hand-in-hand with more famous, often white inventors. Lewis Latimer, for example, collaborated with both Thomas Edison and Alexander Graham Bell. He developed the carbon filament in modern light bulbs and helped design Bell’s telephone. His patents also include railroad car water closets and the electric lamp. Speaking of Edison, inventor Granville T. Woods earned the nickname “Black Edison” for his numerous contributions. His first patent came in 1889 for an improvement to steam boiler furnaces. Due to his acumen in the industry, many of his subsequent inventions and patents revolved around electrical devices. One of his most well-known inventions was the multiplex telegraph or the “induction telegraph” from 1887. This allowed people to communicate over telegraph wires, thus expediting transmissions. Due to the increased speed of communications, his invention reduced accidents, too. He also patented an improvement to established air-brake systems from 1902 to 1905. Ultimately, he invented 15 total appliances for electric railways and held almost 60 patents. Mary Beatrice Davidson Kenner was a self-taught inventor. Mary Beatrice Davidson Kenner might be the least noted black inventor on this list. And yet, her contributions, like many here, revolutionized everyday living. Kenner invented things for the love of inventing, but also to serve herself and the people in her life. In fact, her family has a history of inventorship including her father, sister, and maternal grandfather. Born in 1912, she made her first attempt at inventing a self-oiling door hinge to stop a squeaky door from waking her up at night when she was just six years old. She carried this curious spirit with her throughout her life into college. Though she had to give up her spot at Howard University due to financial issues, Kenner kept on inventing. But it wasn’t until 1975 that Kenner had saved enough money to file her first patent for one of her most influential inventions. For all my menstruating readers out there, imagine a world without modern tampons and pads. Well, Kenner was the one who revolutionized this market with her sanitary napkin belt. This belt featured a moisture-proof and built-in napkin pocket and it was adjustable. Kenner intended the belt to mitigate menstrual stains and leaking to protect clothes. When she passed in 2016, Kenner had filed five patents — more than any other black woman in history so far. Modern day black inventors, as they always have, come in the form of engineers, scientists, and young people. Many black women in tech are shaping the future of computer science. Gitanjali Rao, a 12-year old Colorado student, invented a lead detector in response to the Flint, MI water crisis. 10-year-old Bishop Curry V invented a device to help prevent infant deaths in hot cars. With great examples throughout black history to shine the way, black inventors will keep making advances. Who are your favorite African American/black inventors?